This week we have fitness bands, portable speakers, Mac Mini, and a lot more going at a discount. The Sennheiser HD380 Pro closed-back studio monitoring headphones are down to Rs. 5,873 (effective after cashback) at Paytm this week. That’s a sweet price for a pair of headphones that come with an MRP tag of Rs. 12,065. Use the coupon code R25 to get a cashback of 25 percent in your Paytm Wallet. The headphones come with 2-year manufacturer warranty in case anything goes wrong. 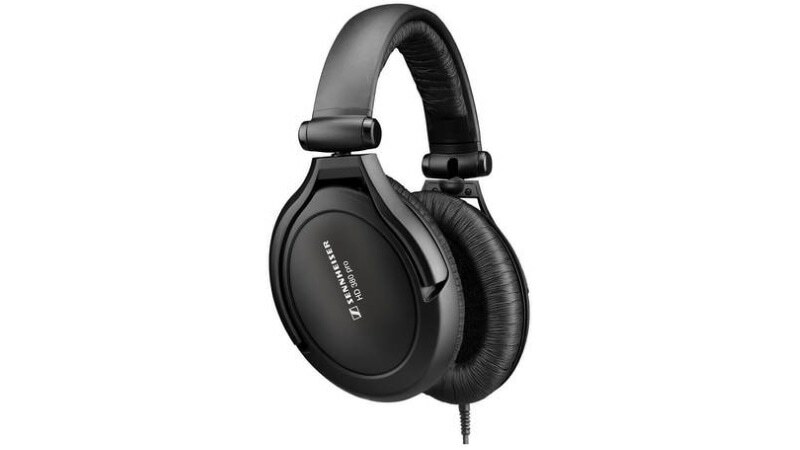 The professional studio monitoring headphones offer a highly accurate sound reproduction. The closed-back form factor also helps in ambient noise attenuation. The headphones are extremely light and comfortable for long-term listening. 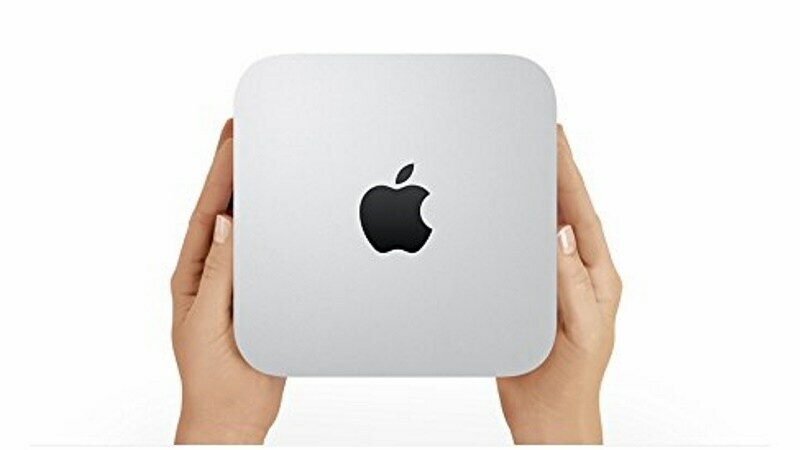 A Mac Mini is a great way to convert from Windows to Mac, in a slightly more price effective way. Paytm is offering a cashback of 12 percent on the Mac Mini. This particular variant of the Mini is powered by an Intel dual-core i5 (fourth generation), supported by 8GB of RAM. It comes with a 1TB hard drive, and supports up to two displays. On the connectivity front, the Mac Mini supports the latest 802.11ac Wi-Fi standard. It includes Bluetooth support, four USB 3.0 ports, 1 HDMI port, an IR receiver, and two Thunderbolt ports. The effective price after cashback for the Mac Mini comes out to be Rs. 43,783 (MRP Rs. 49,990). In the market for a Windows 10 laptop? The Lenovo G50-80 (80E502Q6IH) 15.6-inch laptop offers a great balance of features and pricing. Now down to sub-Rs. 30,000 (MRP Rs. 36,090) on Snapdeal, the Windows 10-powered laptop is a decent choice if you are looking to get a new laptop at this price point. It is powered by the fifth-generation Intel Core i3 processor, supported by 4GB of RAM. It comes with a 1TB hard drive. The laptop is decent enough for everyday use, and you may upgrade the RAM later on to add to the laptop’s experience. You can expand the RAM on this laptop by up to 16GB using the two available slots. There’s a 720P HD webcam built into the laptop. 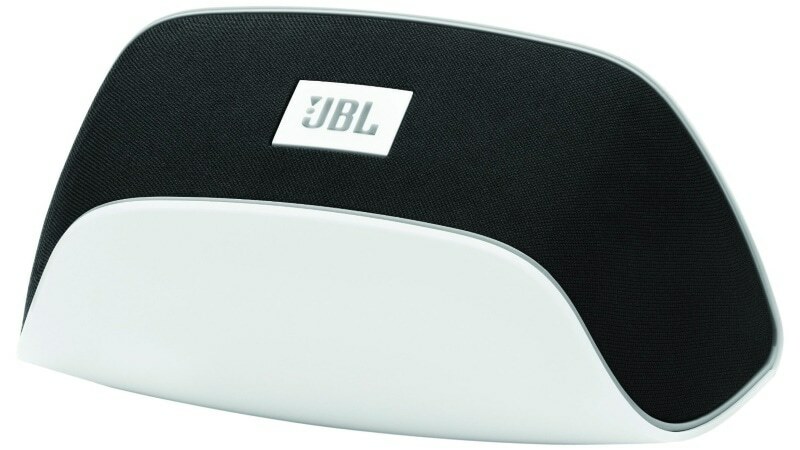 If you are an iOS or a Mac user, and are looking for a small AirPlay enabled speaker, the JBL SoundFly is worth a look. The speaker is now available at Rs. 4,899 (MRP Rs. 12,490) on Amazon with Prime shipping. It was available earlier at a similar price point on eBay. The tiny speaker attaches to any power outlet around your house. It uses Wi-Fi to hook up with your device. Using AirPlay you can stream music to the speaker wirelessly from your iPhone, iPad, iPod, or a Mac. The sound quality on these speakers is exceptionally good, considering its small form factor. 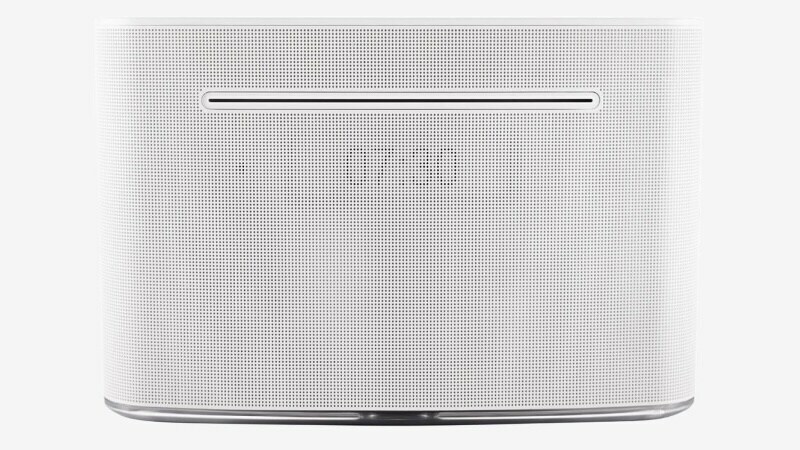 The LG CM2540 Bluetooth speaker could be the one that can replace your existing bedside alarm clock. Currently down to Rs. 6,994 (MRP Rs. 15,990), the portable speaker comes with a smart awake lighting alarm that can wake you up in the morning. You can hook up the speaker to your smartphone or tablet using a Bluetooth device to play music. The speaker also supports pairing via NFC with compatible handsets. You can even dock your smartphone via USB to play content and charge your device simultaneously. The speaker can play FLAC files using the built-in Hi-Fi DAC (digital to analog convertor). Harpreet is a technology enthusiast who is obsessed with hunting down great deals on online stores. Disclosure: Paytm’s parent company One97 is an investor in Gadgets 360. ‹ Previous Can foreign tech companies win in China? Next › Can foreign tech companies win in China? Grab a speedy charge in the car with this $4 charger!